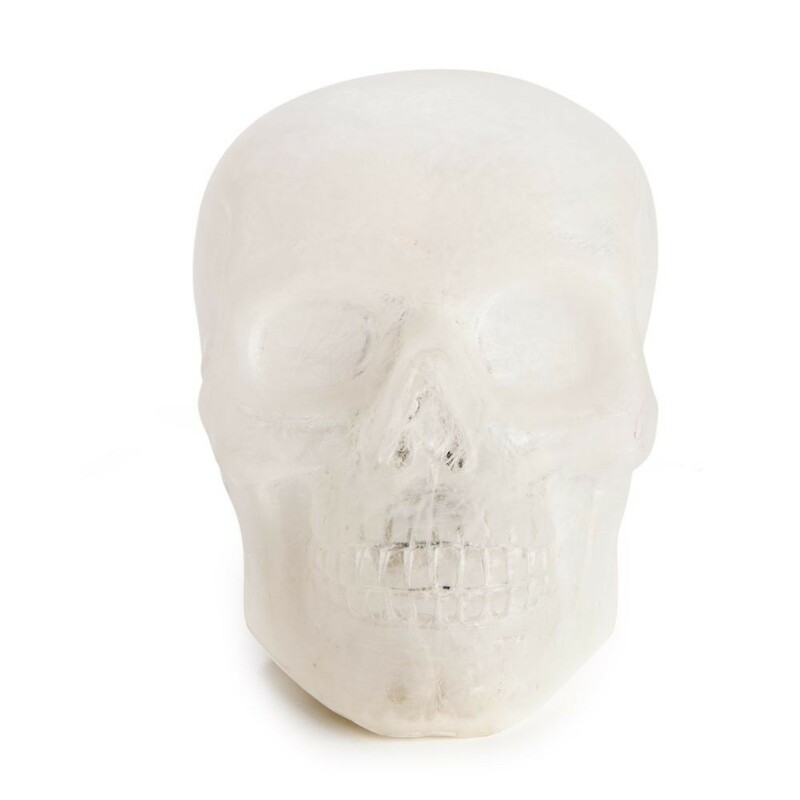 Add a bit of ghoulish glow to your room. You know when you have that light bulb moment? This is pretty much what it looks like. 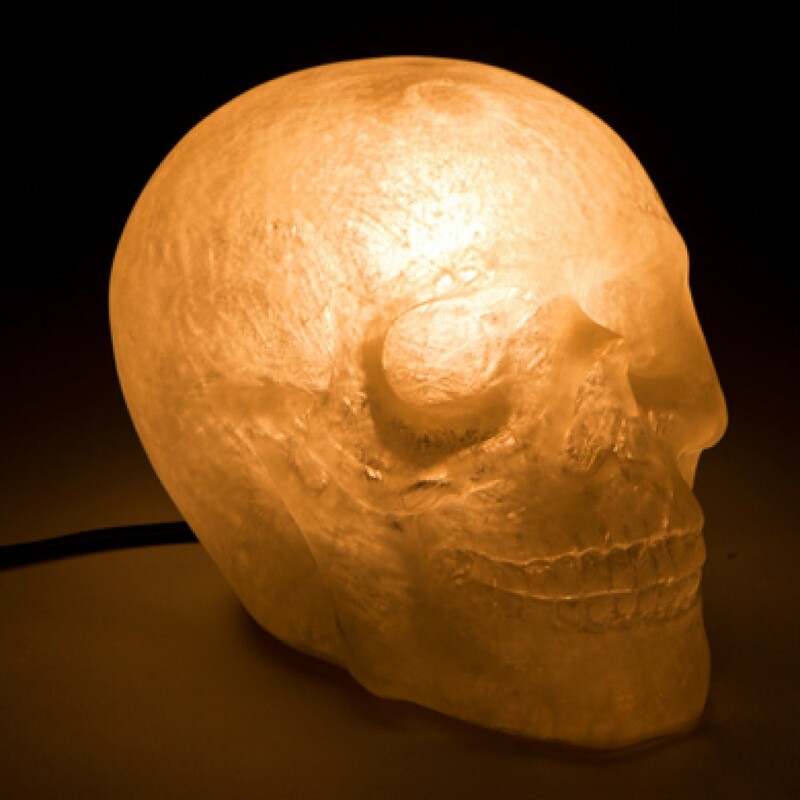 Made of fibreglass, the lamp is very safe as it runs off 12v and emits little heat.